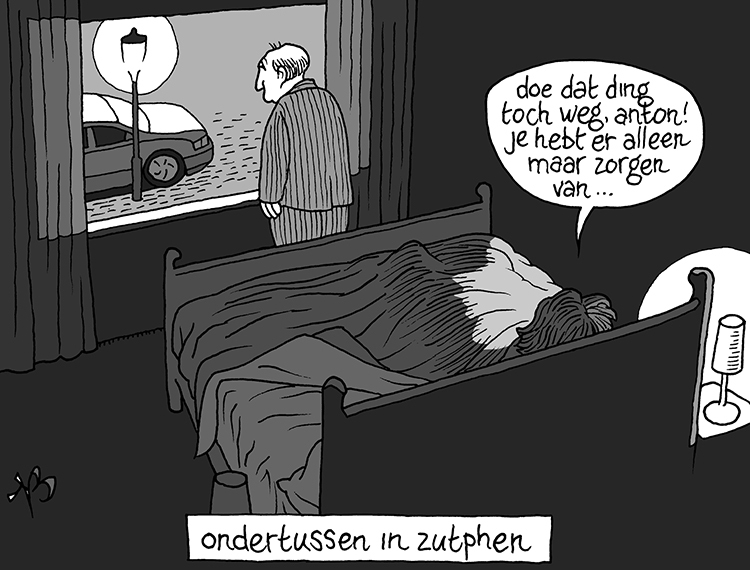 Every year the Careers Day takes place on behalf of Utrecht University. Our goal is to let (bachelor, master and PhD) students orientate themselves on the labour market and career opportunities, for both during and after the studies. The Careers Day offers workshops, a company fair, recruitment lunches and individual interviews. The Careers Day 2019 will take place on Thursday February 7th at the Uithof, Utrecht. 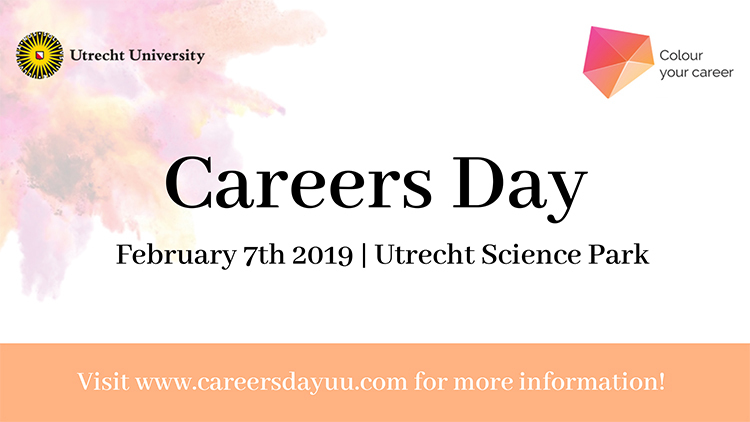 The Careers Day 2019 is organized for all students (bachelor, master, PhD) of Utrecht University.